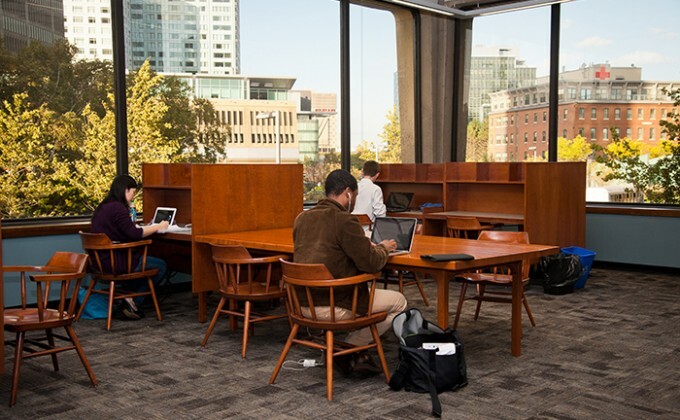 Nicholas Albaugh, the MIT Libraries’ Innovation & Entrepreneurship librarian, is here to assist you with all of your research and business information needs. Need assistance looking into the existing patent space of a new technology? Trying to find consumer demographic information related to your startup? Want to explore market research reports on a particular industry? He can help you with these questions and many more.